Before you have an appointment with a dentist, you need to know that you’re going to be safe and comfortable during your procedure. That’s why you need to know more about dental dams. 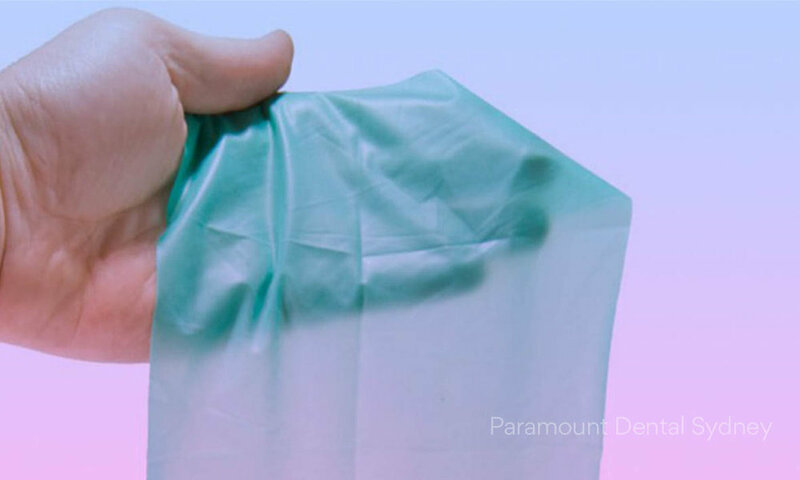 Paramount Dental Sydney uses dental dams for most procedures because it’s safer and healthier for patient and dentist. They’re also a quick and simple way to make patients more comfortable and improve the outcome of treatments. For a quick rundown on dental dams and why they’re used, keep reading. Dental dams are six-inch, thin sheets that are used during procedures to isolate one or more teeth from the rest of the mouth during treatment. They basically look and act like a sheet that covers most of the mouth. Your dentist will puncture holes in the sheet that expose only the tooth or teeth that need to be worked on. This may sound a little uncomfortable, but most patients actually prefer that their dentist use a dental dam because it keeps the mouth drier. As a result, you won’t experience that feeling of having too much liquid and other fluid in your mouth during procedures, and you won’t have to worry about choking on it. Dental dams also keep saliva out of the treatment area, which lowers the risk of contamination by microorganisms from the rest of the mouth. It keeps the area drier so that filling materials dry quicker, and protects the other teeth and gums from accidental impacts with surgical instruments. When are Dental Dams Used? However, if you don’t want your dentist to use a dental dam, then you can just let them know. Some patients find that dental dams make them feel stifled, anxious, or make it more difficult to breathe. So if you experience any of these feelings, just let your dentist know so you can discuss your options. 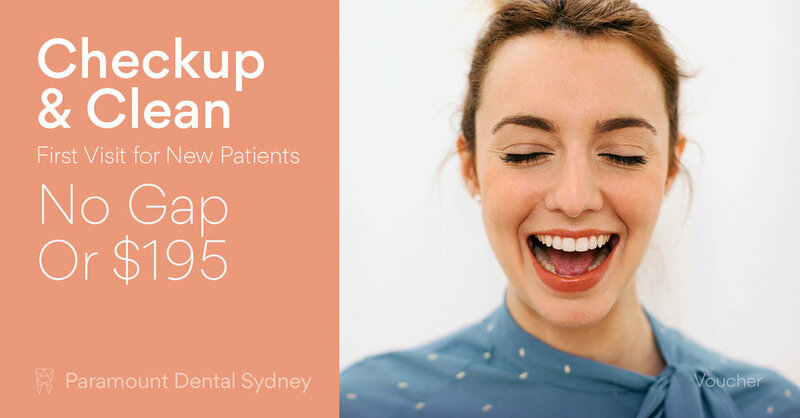 If you want to put your best smile forward this summer, make an appointment with us here at Paramount Dental Sydney. Our caring and expert staff can help you find a solution that works for you.